The holiday season is nearing, have you got your presents ready? 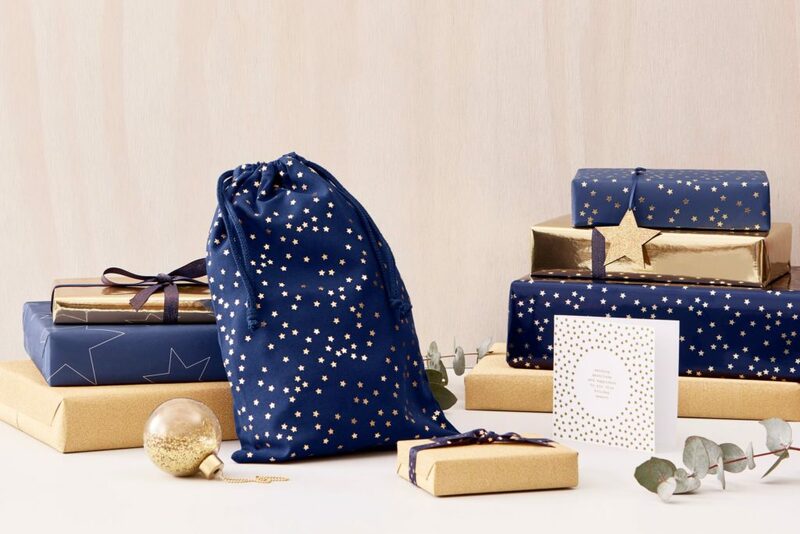 kikki.K has prepared us a “Christmas starter pack” for the month of December (also known as Michael Bublé’s annual resurrection), which is undoubtedly everyone’s favourite time of the year. And this year’s Christmas Collection from kikki.K is all glitter and gold! 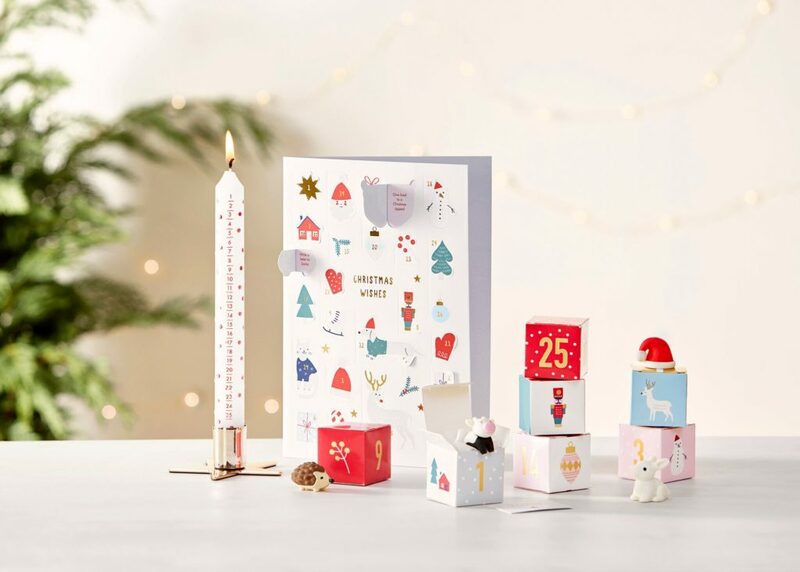 Count down to the big day with kikki.K’s Advent Calendar that comes in 2 different designs. 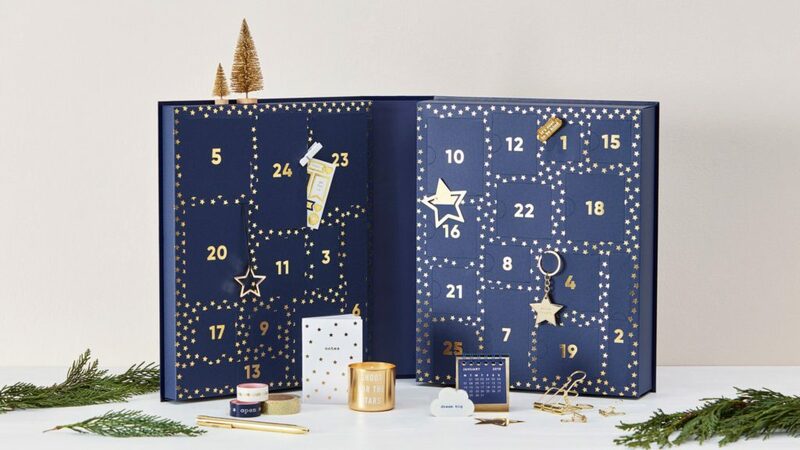 A cheeky playful option for the Eraser Advent Calendar and the Lover’s Advent Calendar that features a classic navy exterior ornamented with gold stars. These calenders house a good mixture of Instagram-worthy notepads, cards, lifestyle items, and stationery! Is it really Christmas if you don’t decorate your Christmas tree? 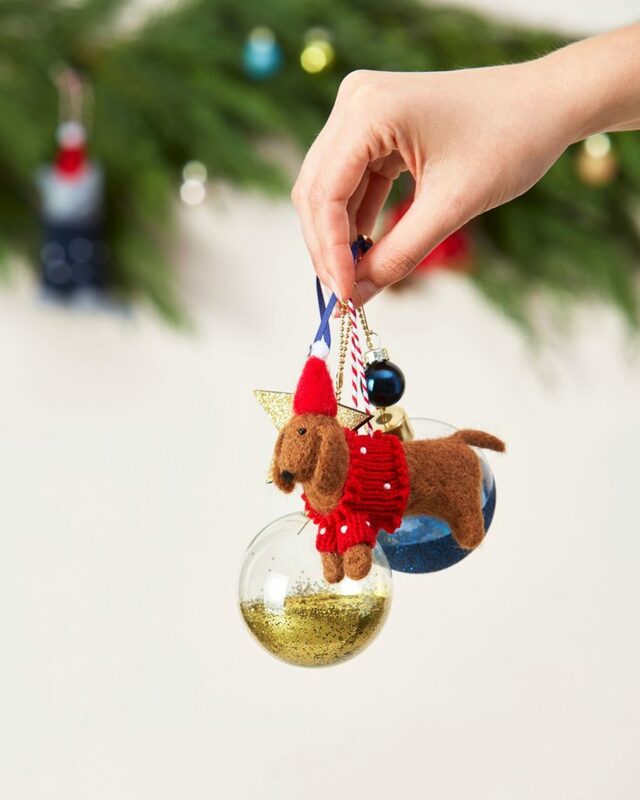 Spruce up your tree with kikki.K’s very own tree ornaments! They have the Christmas Star String Lights to illuminate your tree, the Mini Glass Baubles and Felt Ornaments (you won’t be able to resist it when you see them). These Felt Ornaments come in various designs ranging from Christmas classics, Snowman and Reindeer to our furry family friends, Cat and Dog! Of course, how could we possibly forget about cards and candles? Christmas cards are essential during the month of giving, so send out your handwritten holiday greetings to your loved ones and friends! Following this year’s holiday colour theme, the Trio of Pens is embellished with navy stripes and gold polka dots! 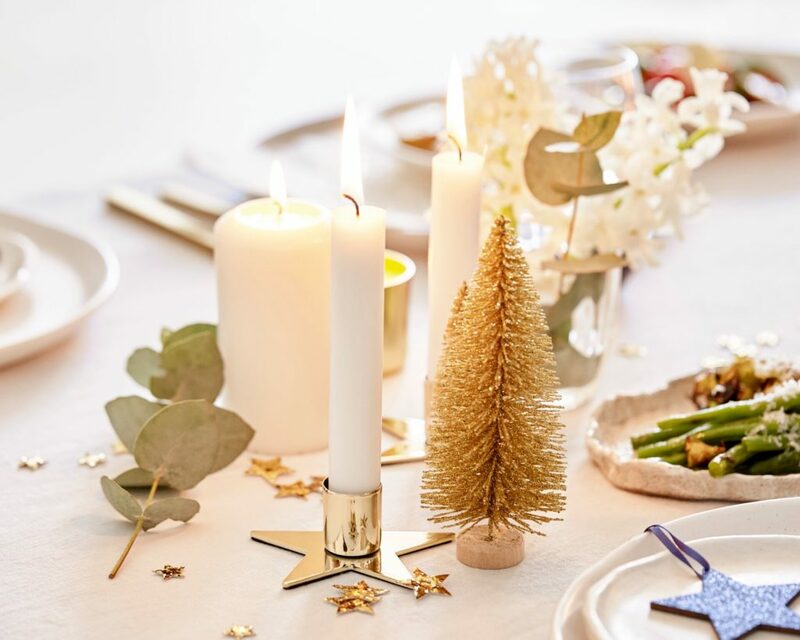 Cosy up together for a night filled with warmth and laughter with the gold-coated candles from kikki.K! We’re about to wrap things up with wrapping paper rolls and more cards designs! If you actually think that I would buy a Christmas card with a Dachshund in a Christmas Sweater, you are absolutely right! Send your warmest wishes to your close friends and family with these adorable greeting cards and we hope you have a purrr-fect Christmas! 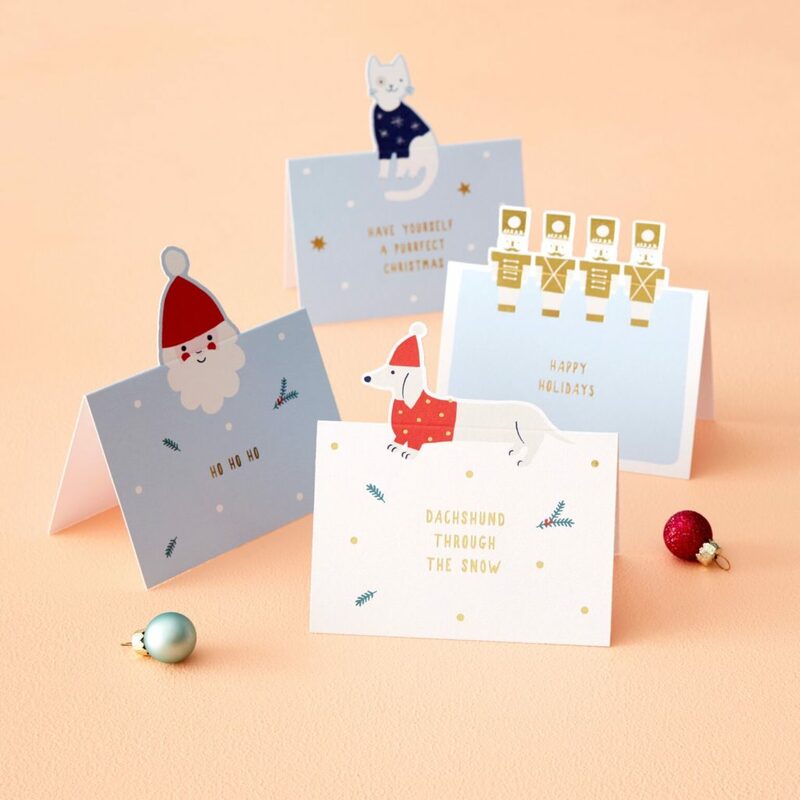 kikki.K’s Christmas Collection will be available from October at kikki.K ION, kikki.K Raffles City, kikki.K VivoCity and online at www.kikki-k.com.